What stag do wouldn't want to spend the weekend relaxing in one of the world's top playgrounds? Sit back, put your feet up and enjoy your cold beers whilst watching a Ferrari drive by... just make sure that it's not the Stag driving it! 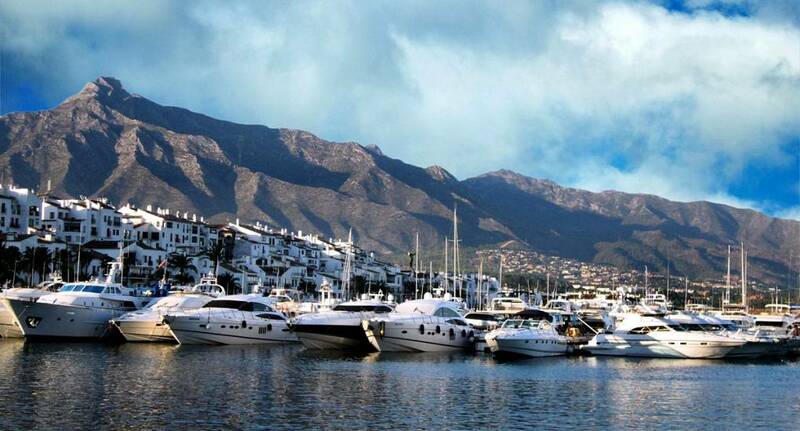 In Puerto Banus, nothing is impossible. You can arrange yourselves an area at one of the top beach clubs and enjoy some A-list female celebrity spotting or just laze on the beach and top up your tan in time for the wedding. You can also indulge your passion for activities in this perfect destination, as this beach resort also offers a huge selection of activities including an adrenaline-fuelled buggy adventure through the forests and countryside or you could go for a booze cruise to remember on the Med - all perfect activities for your Stag Do. Although we do not provide flights we can assist you in finding the best deals, When enquiring speak to our helpful sales team for further assistance. Whatever you want for your stag weekend, Puerto Banus can provide, and you'll leave desperate to come back another day!